The Last real day of step Dart operation, other than schools, will be this Saturday on the last day of the 59. 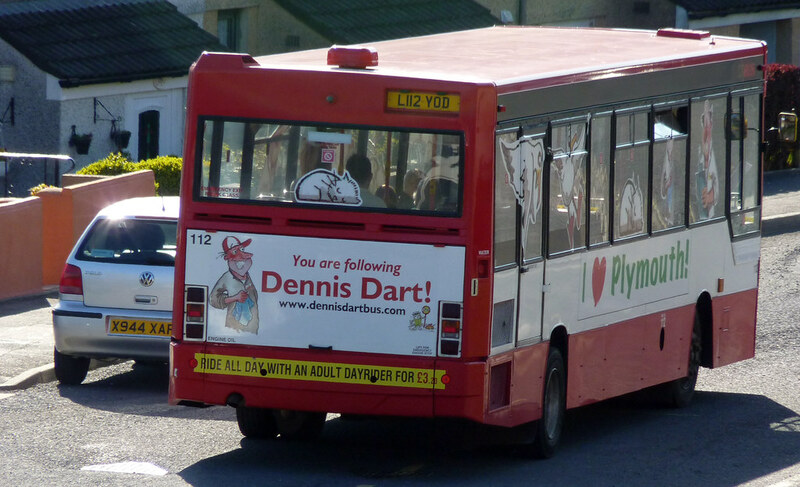 From Facebook: DENNIS DARTS - After 19 years of loyal service, our older step entrance Dennis Dart buses will be retired from normal service at the weekend. This means that all normal services, apart from school buses, will be low floor from Sunday. To celebrate this, the last day of service 59 on Saturday will be operated by the step entrance Darts, giving enthusiasts the chance of a final trip on them.